Lessons learned from the first 10 years of Gavi’s existence suggested that market forces alone would not sufficiently improve supply security and pricing for low-income country markets. Drawing from these lessons, Gavi shifted to a more explicit and proactive approach to shaping vaccine markets with the development of a strategic goal on shaping markets (SG4) and a Supply and Procurement Strategy(SUPPRS), which sets out the strategic framework to deliver on our ambitions. While primarily intended to benefit the countries that Gavi supports, the ultimate goal of Gavi’s market shaping work is to improve the health of markets as a whole – for manufacturers, countries and partners. But in doing so, our market shaping activities may have unintended consequences for these stakeholders. Such consequences, or externalities, can be both positive and negative, short- and long-term. 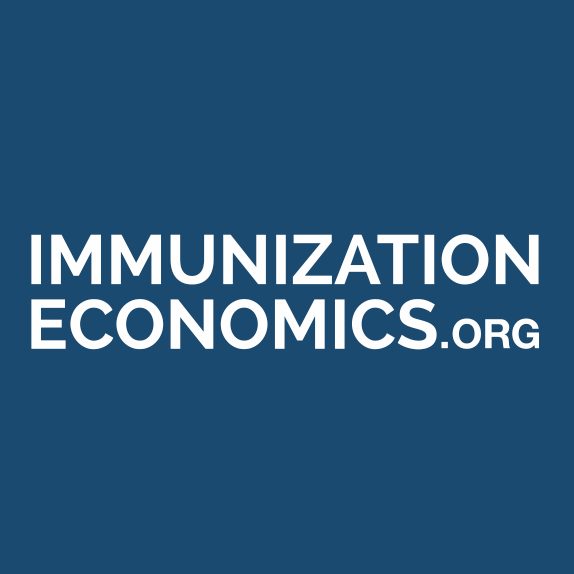 For example, downward pressure on vaccine prices might raise uncertainty about the long-term return on investment for vaccine development. This could deter manufacturers from developing new products that are needed, or from entering the market altogether. Such pricing pressure might also cause existing manufacturers to exit the market, and put supply security at risk. On the other hand, Gavi’s ability to attract new entrants into the vaccine market, stimulating competition and reduce prices across the market has benefits well beyond Gavi countries. WHY DOES GAVI NEED YOUR INPUT? In SUPPRS 2016-20, Gavi committed to monitoring the unintended consequences of it activities in Gavi-supported and non-Gavi-supported countries, and on manufacturers and partners. This will help us better weigh risks and consequences against potential benefits. To do so, we are asking you to provide examples of externalities and how to monitor them. Read the full project brief here before providing your feedback. Respond to our survey here. As you identify unintended consequences to monitor, please also suggest ways to evaluate them. WHAT WILL GAVI DO WITH YOUR COMMENTS? All comments submitted through our online feedback form will be reviewed, compiled, published in summarised form and considered in prioritising externalities of market shaping. Once we have identified key externalities to monitor, we will hold a second public consultation to gather additional feedback.